Fused zirconia, which is formed from the manufacture of zircon in mineral sands. Photo: Attila Csaszar. 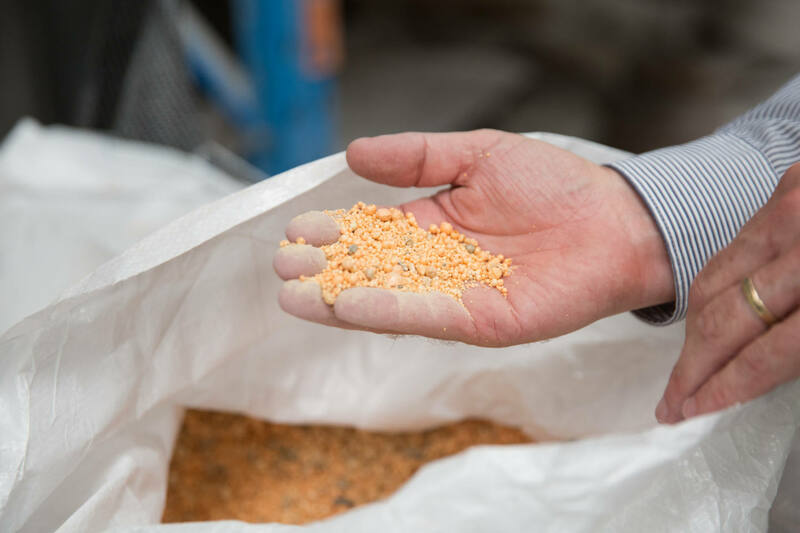 Shares in Brisbane-based Diatreme Resources were up 20 per cent today as the company signed a memorandum of understanding with Chinese company ENFI Engineering Corporation to undertake a bankable feasibility study at the Cyclone mineral sands project.